Matthew is a sweet boy, who loves to be with his family and friends, and looks forward to social time more than anything else. At the age of three, he was well known and loved at his daycare, typically greeted with his full name by every kid he passed. He had a near-perfect memory, even then, and was always very serious and literal, earning a nickname from his mom of Captain Literal. 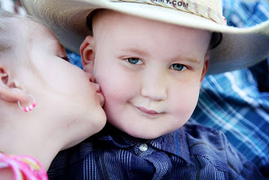 At just three years old, he was diagnosed with Acute Lymphoblastic Leukemia. His prognosis is good, but treatment stretches on and on for nearly three and a half years. By the time it ends, it will have spanned nearly half his life. Now six, he no longer remembers his life before cancer. He makes the best of it. He is less energetic, but still loves to be social and involved with the crowd. And he's still pretty literal, although he's finally forgotten some things. He's looking forward to life after chemo, even though he's not sure what that will feel like. Marla Lohmeyer was born in Vernal Utah. In 1998 She and her Husband adopted an infant and in 1999 adopted her husbands niece and her 2 half sisters. They are all grown and gone except for Marla's youngest who is 16. She has 2 grandchildren from her oldest daughter. Her grand babies keep her feeling young and full of life. Marla separated from her husband of 18 years in April and found out just a couple of weeks later that She had breast cancer. She is currently on her second round of chemo and then has 2 more treatments of chemo before she starts radiation. Marla works full time as a family specialist for Early Head Start. She is a home visitor for pregnant moms and kids 0-3. She feels very blessed to have not had a lot of side effects with the chemotherapy. Marla is grateful for life and appreciates everyone who has shown her so much love and support! Ryan Tomac at the age of 19 had a shoulder injury caused by mountain biking accident in April 2014. After months of continued pain, doctor visits and X-rays, it just seemed to be getting worse, to the point that his parents took him to the emergency room on Friday, July 4th 2014. The doctors did emergency surgery and found a large cancerous tumor and diagnosed him with Chondrosarcoma. Since that time Ryan has been diagnosed with an aggressive form of Chondroblastic Osteosarcoma Cancer. Ryan has a rigorous treatment program but is taking it like a champ. 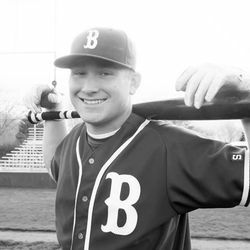 Ryan is a strong, positive and loveable person with a winning smile. His family has strong support and are so grateful for all the love and prayers that have been extended in their behalf. 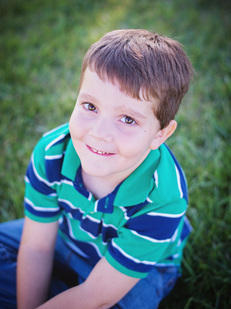 Paytyn Squires, a six-year-old Grantsville boy who loves animals, cars, and all things cowboy. He’s smart, funny, sweet, and incredibly brave. He has a mom and a dad, Jeanna and Brandon, who would do anything for him and a little sister, Brya, who adores him. He also has cancer. In March of this 2013, Paytyn was diagnosed with an extremely aggressive brain tumor called Pontine Glioma with drop metastases throughout his spinal cord. Doctors gave his parents some pretty bleak odds, but they’ve been fighting those odds with all they have. Over the last 18 months, Paytyn has endured aggressive radiation, multiple rounds of chemo, surgeries, and steroid treatments. He’s faced it all with courage beyond his years. As the Kickin' Cancer's Can committee we were blown away by the community support and love for this little boy. 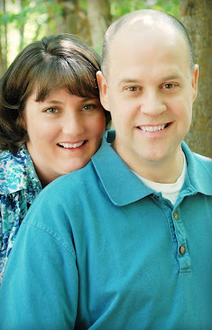 Keith is a father of 3 and husband to Cathleen Hopkins. Keith has touched his community by quietly serving those around him. Not one for attention Keith was a little apprehensive of the spotlight shining on him during the event. Keith was diagnosed in November 2011 Keith was hospitalized for previous high blood pressure control. While in the ICU doctors were able to lower his blood pressure but found something strange with his kidneys. After some testing on his kidneys they found lesions on his bones an indicator of Multiple Meyloma a cancer that attacks the white blood cells. Keith has gone through multiple chemo treatments and is happy to report as of his last screening in June he's cancer free. The cancer has taken a toll on his bones but he's optimistic about his health. Keith has shown such gratitude during his treatment and has shown genuine concern about the other cancer patients. We are so happy that Keith is doing so well and are saddened that he and his family are moving to the sunny state of Arizona, but we wish he and his family the best in their new adventures. Our second year of Kickin' Cancer's Can we met Dani Thomas. 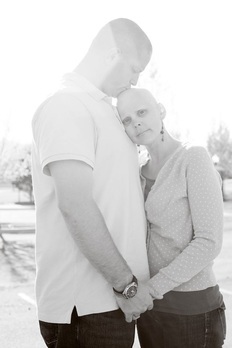 Dani was a beautiful mother, friend, wife and sister who was fighting stage 2 Breast Cancer. She had a spirit of life about her that was undeniable. Our event was the first Saturday of November of 2011. People were signed up for the race, food was ready to be consumed and the raffle was ready to go. The night before the BIG event it SNOWED, not just a little, a lot! But by the time we started setting up the snow had melted off the roads and sidewalks and we had a cold but slightly successful event. Not as many people showed up due to the snow and the cold weather and thus our funds we raised were quite small. Dani said nothing but praise the entire time. She was brought to tears as we released balloons in honor of Candice and the many others who are fighting cancer. When we brought the check to Dani she hugged us and thanked us over and over again for all the hard work that everyone had put in for her fundraiser. Dani passed away this past February after fighting a second round of the cancer but not before she was able to see her sweet daughter married and tell those that she loved how much they meant to her. We miss Dani but have learned what it truly means to be grateful and what it means to love unconditionally. We continue to honor others just like her with our event this year. Candice lived across the street from many of us. 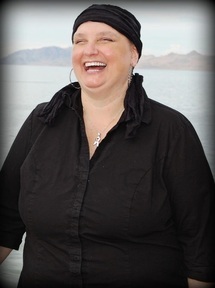 Her infectious laughter often filled our little neighborhood. 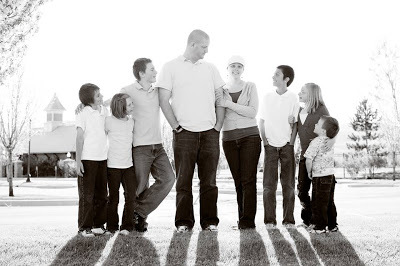 She was a mother of 6 kids and the sunshine to so many people's lives. Candice was diagnosed with cancer in November of 2009 at the young age of thirty-four. What started as a lump in her breast (thought to be a simple water cyst) turned out to be a rare form of non-Hodgkin’s lymphoma of the b-cells. Upon further testing, the diagnosis became worse, the lymphoma was found to be in both breasts, her lymph nodes in her armpits, her abdomen, and her hips. She was told that she was in stage four of her cancer and was quickly started on a regimen of harsh chemotherapy. 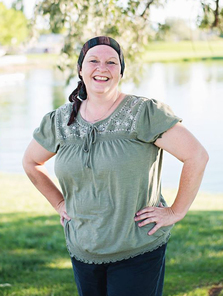 Candice soon lost all of her hair and then was told that she would need to have hip surgery to reinforce her hips and femur due to the weakness the cancer had caused in these bones. Candice was an example to us all on how to be brave and strong despite your current circumstances. Despite her strength, and wonderful spirit, Candice passed away in June of 2011. We miss our friend and neighbor dearly. We did our very first fundraiser for her in August of 2010. 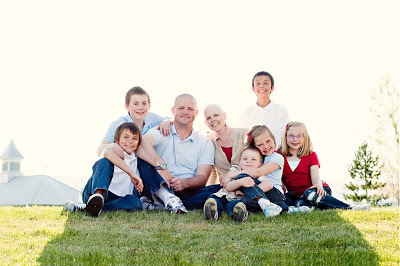 We didn't raise very much money but Candice and her family were so grateful for it. The thing that touched Candice's heart more than anything was seeing the support of neighbors, friends, family members but most importantly it was the support of the people she didn't know. She wanted nothing more than to pay that feeling forward. Sadly she passed before the next Kickin' Cancer's Can happened. We have dedicated her wish to pay that feeling forward to all others we are able to help.